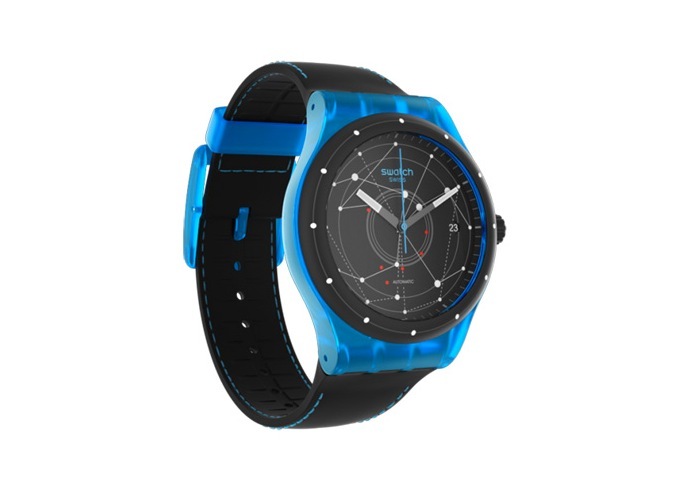 Swatch has designed a new line of revolutionary watches called Swatch Sistem51 which is 100 percent Swiss made and features a 3Hz movement and a 90 hour power reserve in a hermetically sealed case. 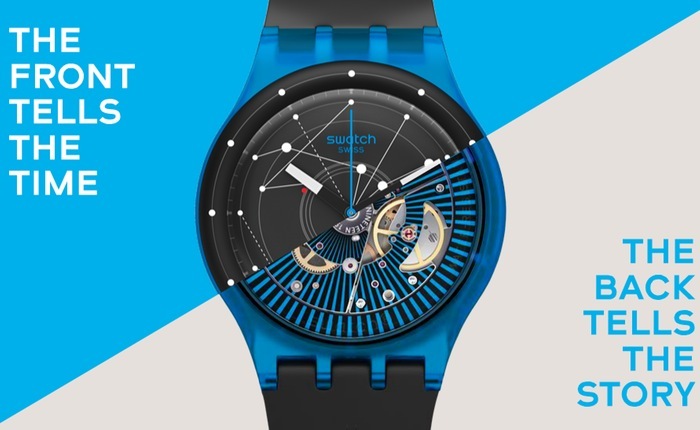 The Swatch Sistem51 can either be wound or left to self wind when worn on the wrist and is equipped with a revolutionary mechanical movement with only 51 parts in five modules, says Swatch. The new Swatch Sistem51 range of watches started shipping in small limited quantities last year, but now Swatch is gearing up to push the new range out to stores worldwide. Enabling anyone to be able to purchase the watch and its new revolutionary mechanical movement for below $200. For more information on the new Swatch Sistem51 watch jump over to the Swatch website for details.